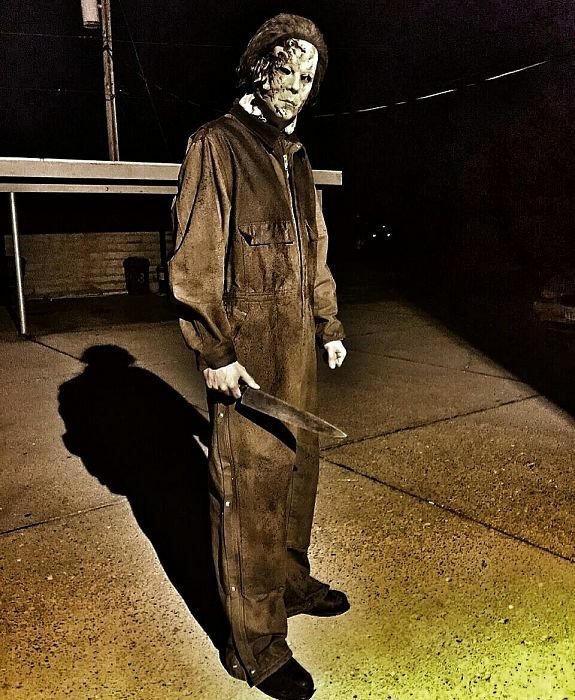 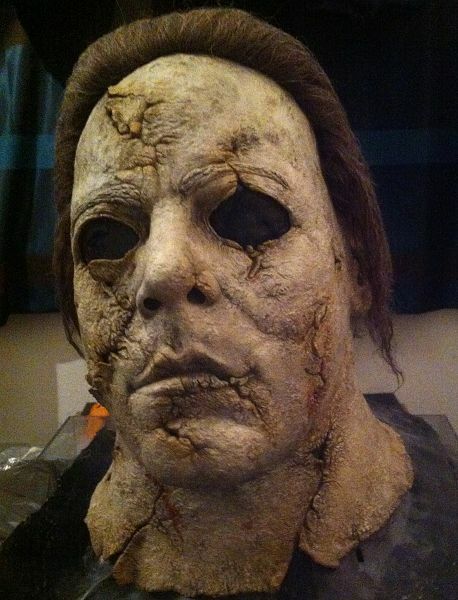 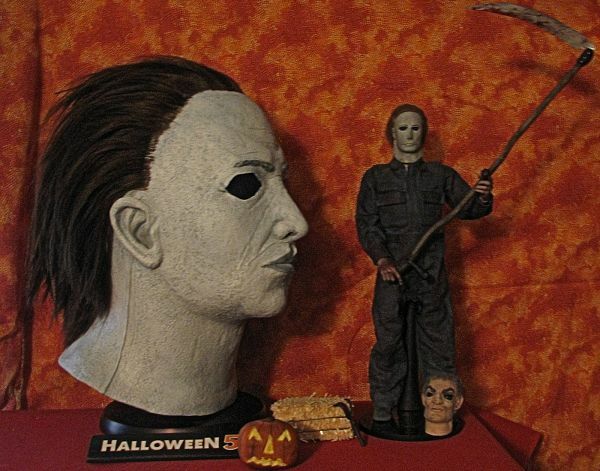 Check out these Michael Myers masks shared by the members of our site, all great shots and masks. 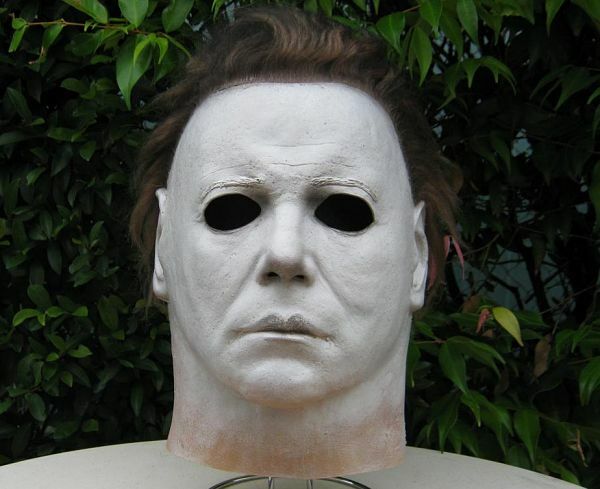 Visit the Michael Myers Mask & Halloween Props Store also to pre-order the new Halloween II Ben Tramer Mask. 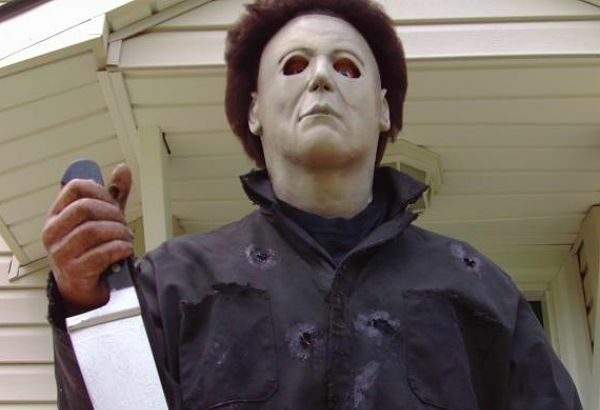 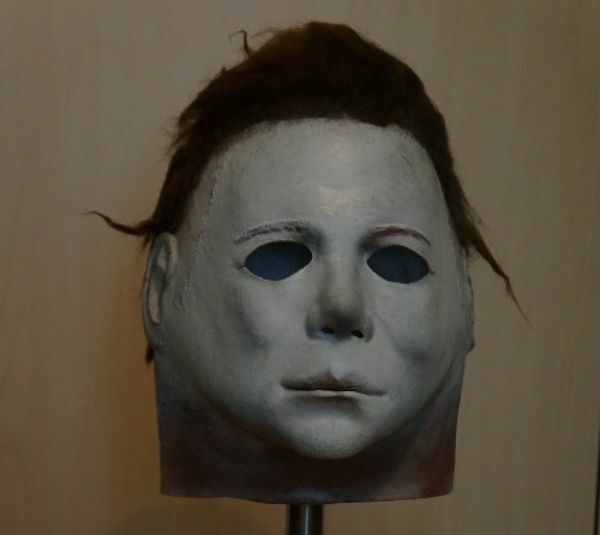 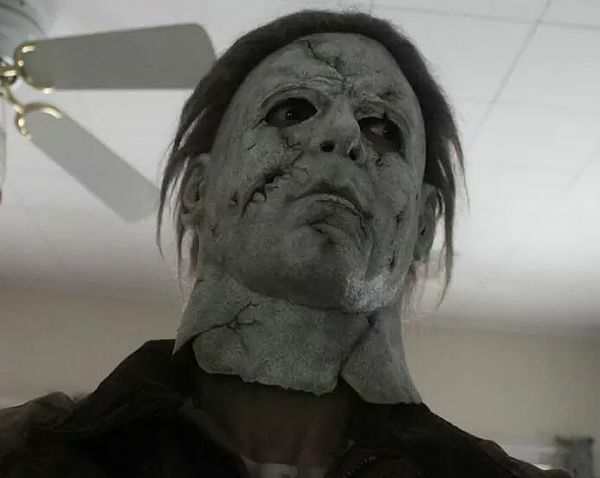 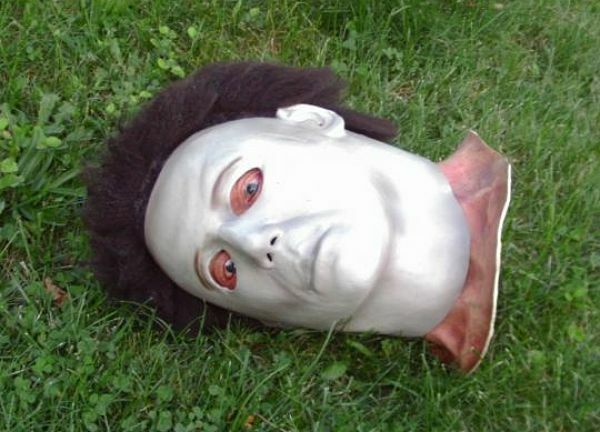 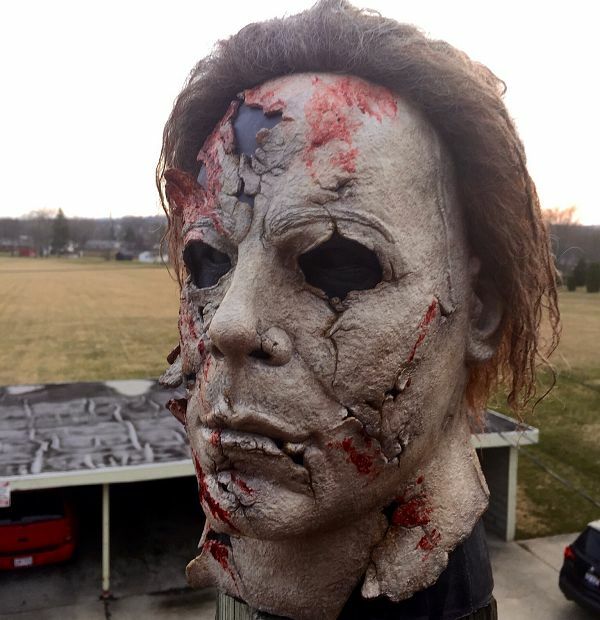 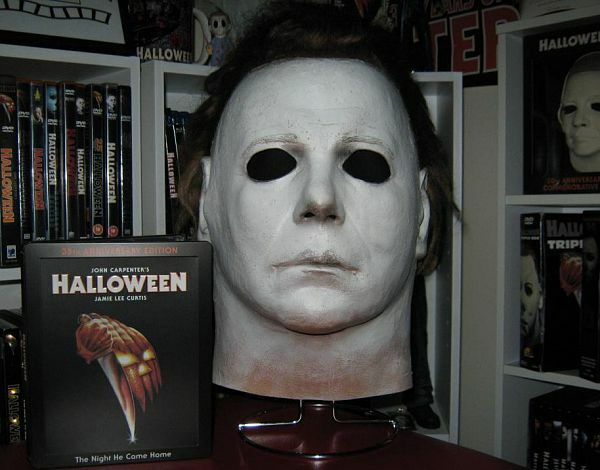 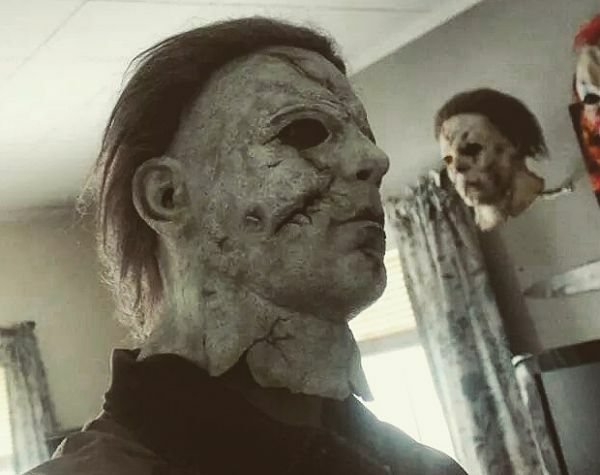 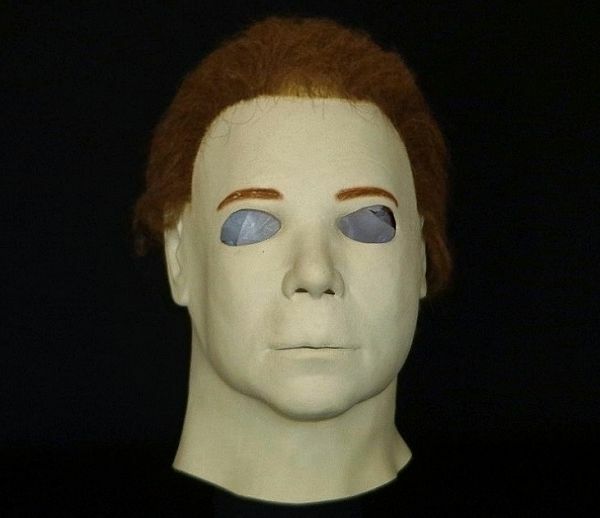 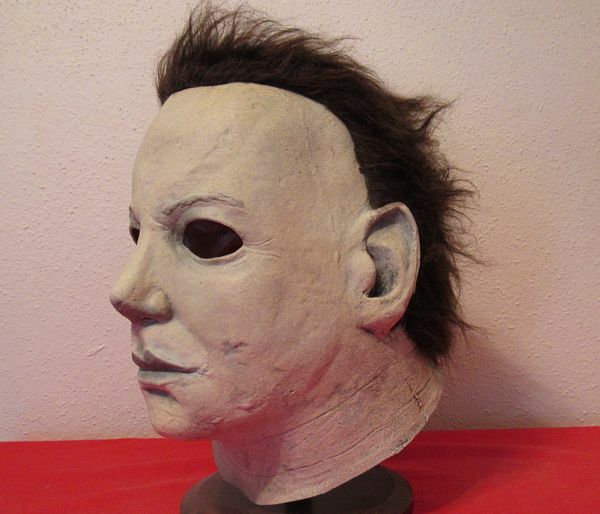 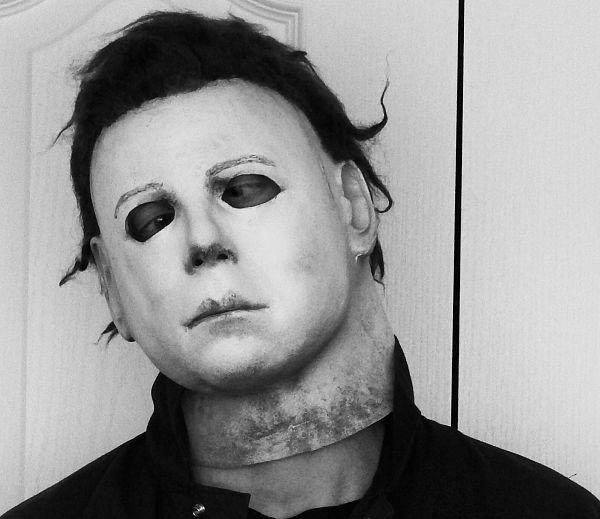 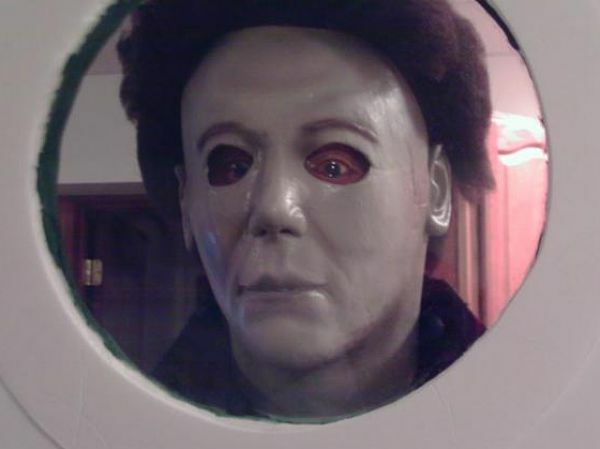 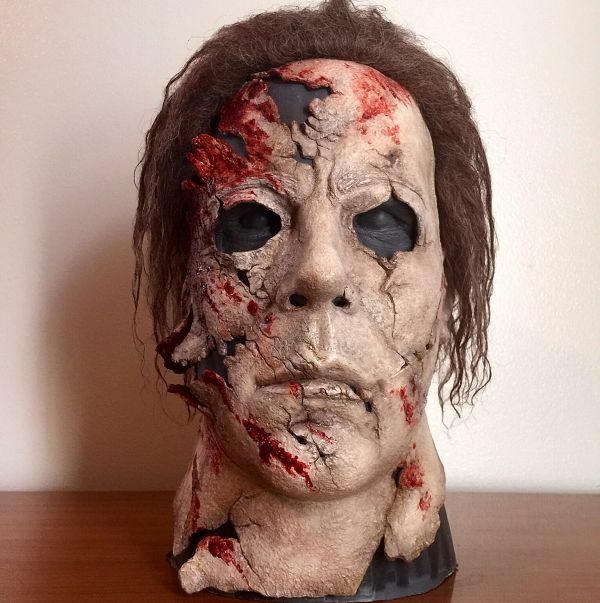 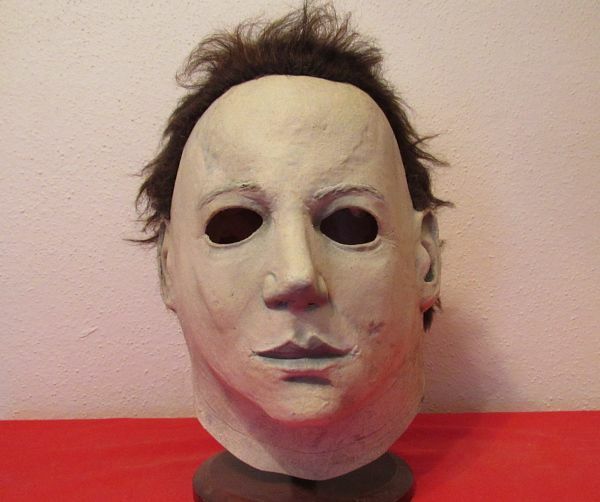 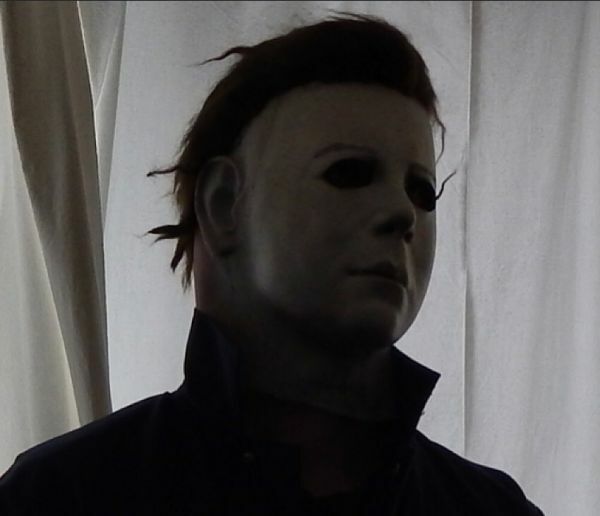 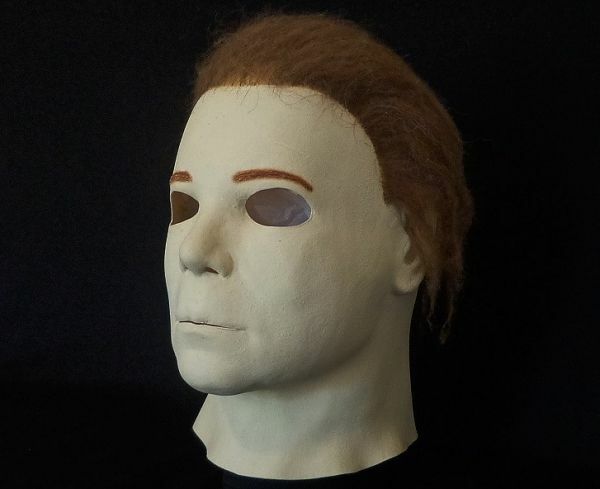 The popular Halloween 6 The Curse of Michael Myers Mask, Halloween H20 Mask and Halloween Resurrection Mask by Trick or Treat Studios will be available once again this coming August 2015, after they sold out last year. 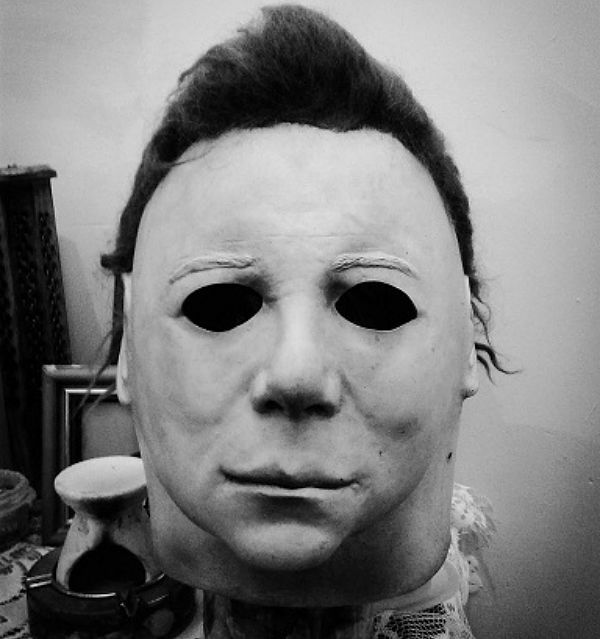 Place your pre-orders for these masks here.